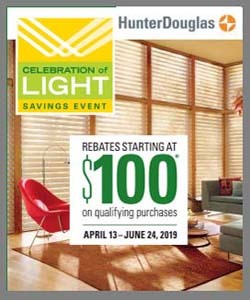 Hunter Everwood® Wood Blinds with LiteRise®. Warning labels, tags and other forms of communication to warn consumers of the potential hazards of corded window coverings are issued from the window coverings industry. For more info and repair kits for other window covering products, visit the Window Covering Safety Council website. 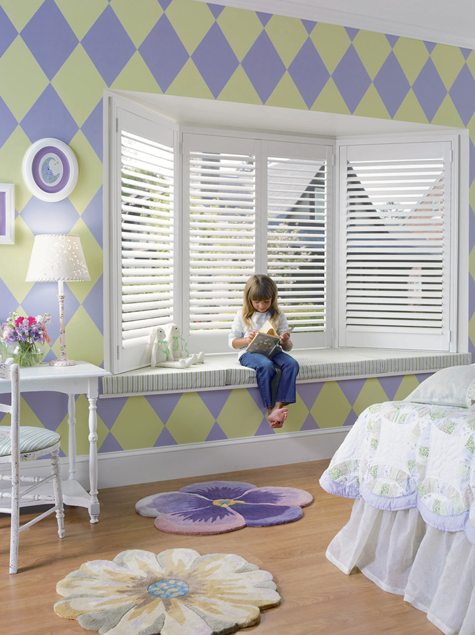 The professionals at Shutter Guy are committed to bringing you the latest styles, current trends, and innovative technologies in custom blinds, shades, and shutters. We proudly serve the Charleston area, including Goose Creek, Summerville, Isle of Palms, Sullivan’s Island, Folly Beach, Mt Pleasant, Georgetown, Myrtle Beach, Kiawah Island, Seabrook Island, Awendah, the “Low Country” SC, and surrounding areas. Please contact us for more information about our child and pet safe custom window treatments or to schedule an appointment today!